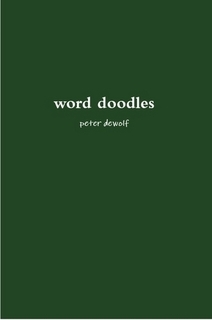 And 10 brand new word doodles that will only ever be seen in this book. Some are romantic. Some are silly. And some are downright steamy. So you should buy a copy. It makes a great Christmas present, birthday present, and Labour Day present. It is is only $9.99! Oh my goodness, Peter!! I’m soooooo happy for you!!! That’s awesome! Congrats. Can we get a signed copy somehow! ?